First of all, Y’ALL ROCK. Our (in)Mercy Classroom Addition was fully funded by 3:30 yesterday afternoon. God is good and His mercy showed through each and every one of you that contributed in some way to this project. Look at these faces… these girls who will have opportunities anew now. I’m seriously in awe and so humbled to have shared the need and the story! 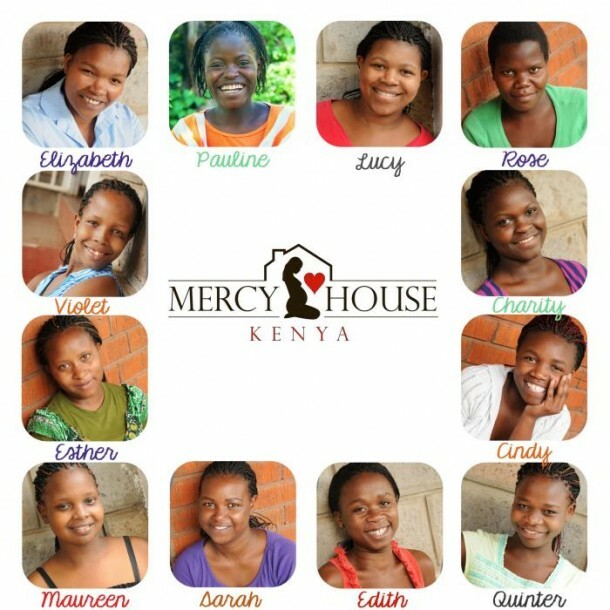 There is more work to do for Mercy House before the holidays, so stay tuned! But just know you have gratitude flooding your way for every share, every comment, every prayer, every penny. 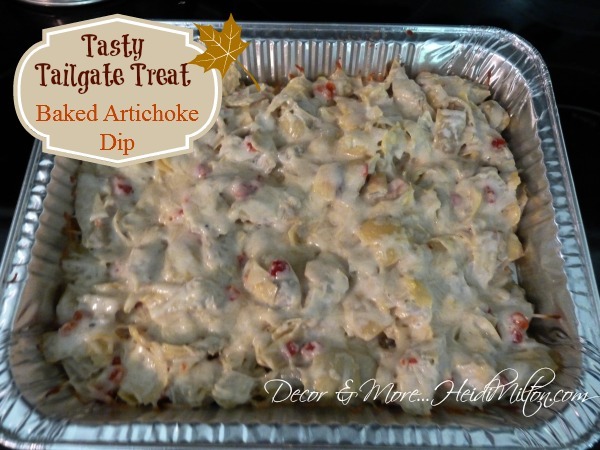 I whipped up a batch of this tasty artichoke dip for our baseball play-off and college football watching this weekend… it didn’t last long. 🙂 I am a chip and dip lover… seriously, I could eat that way all the time if every nutritional model in existence told me it was okay! Anyway I realized I’d never shared this yumminess with y’all before, so today is your day! Beat cream cheese at medium speed of an electric mixer until smooth. Mash the artichoke hearts and add to the cream cheese, stirring well. Stir in mayonnaise, Parmesan cheese, and pimentos. Spoon into medium sized casserole dish. Bake on 350 uncovered for 20 minutes or until thoroughly heated (bubbly). I serve it with tortilla chips, but it’s great with assorted crackers, too. It’s back to school today after a few furlough days… the break (albeit unpaid!) was a welcome one. The last few weeks have been challenging so I’m hoping some of the issues in the classroom will be subsiding soon. Maybe I should do a post on how to prepare your child for the structure of school? I LOVE a good artichoke dip! Perfect for a tailgate! There are few things I love in this life more than a really delicious dip. I heart artichokes – looks amazing!!! Kelly @ Eclectically Vintage recently posted..How to Make a Chevron Jack O’Lantern … the Easiest Way Ever! Been out of pocket and catching up. Wish I came across this before my bunco tonight, this looks yummy! I still use the artichoke recipe you gave me 10 years ago with the Feta cheese, but will give this one a whirl for next month’s bunco night!